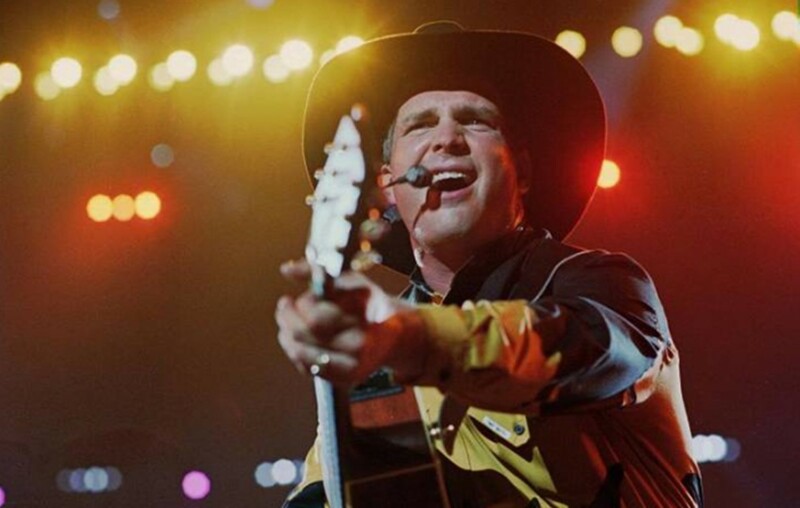 Garth Brooks The Thunder Rolls was released in 1990 as a track on his “No Fences” album. In 1991, country music star Garth Brooks released his 6th number one hit song, “The Thunder Rolls” from his album No Fences. The song was written in 1990 by Brooks and Pat Alger. Originally, the two songwriters wanted Tanya Tucker or Reba McEntire to pick up the song. Tanya did record the song, but by the time it was released, Brooks had his own recording. In 1991, Brooks also released the controversial video. The Country Music Association honored the video with the Music Video of the Year award. The video featured a cheating husband returning home to his wife on a stormy night after spending time with another woman. During the third verse of the song, not a version often heard, the wife vengefully gets a gun and vows her husband will never cheat again. At the time, the Nashville Network and Country Music Television ban the airing of the video, publicly stating the networks are “in the business to entertain, not promote or condone gratuitous violence or social issues.” Despite the networks ban, the song got plenty of air time. Many radio stations and some women’s shelters supported the song, campaigning to “save the video” by signing petitions. They believed the song brought attention to the problem of domestic violence. “The Thunder Rolls” has been covered by many artists including Jet Black Stare and most recently by the Metalcore band, All That Remains. You can find the song on All That Remains’ 8th studio album, Madness, released on April 28th, 2017. Each music genre give the song its own special sound and makes for an interesting twist to a country original. Watch Garth perform “The Thunder Rolls” live on Good Morning America below! Share Garth Brooks The Thunder Rolls with other country music fans!